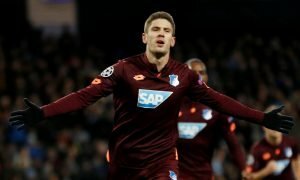 It's hard to believe Pellegrini didn't shift this £6.3m-rated West Ham flop this summer | The Transfer Tavern | News, breakdown and analysis on all things football! West Ham United started the campaign in the worst possible fashion as they were thumped by Liverpool away from home. The Hammers enjoyed a successful transfer window as they drafted in a number of quality players that will all have a huge say on whether they finish in a European place this season. 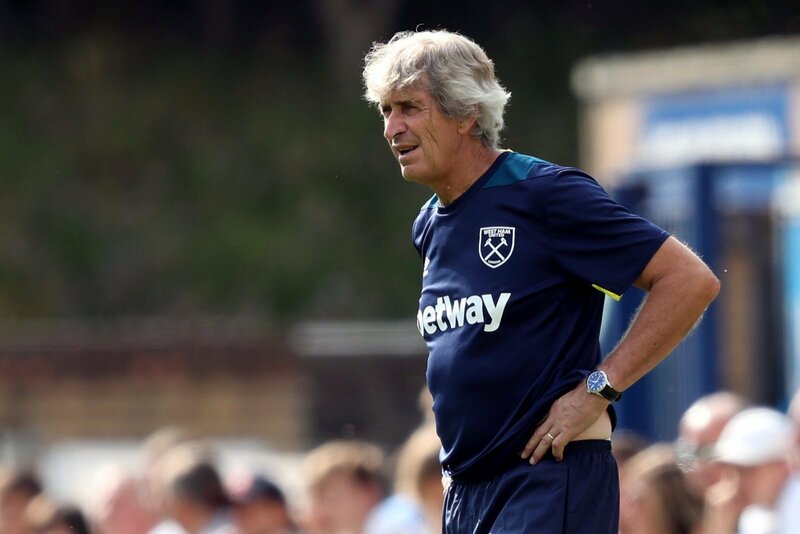 Indeed, the likes of Felipe Anderson, Andriy Yarmolenko and Jack Wilshere all have plenty of experience at a high level, so they will be vital to Manuel Pellegrini’s plans. 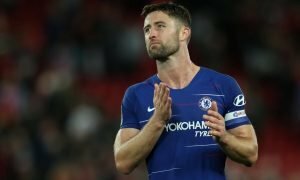 Although, the South American missed a trick when it came down to offloading certain players during the summer transfer window, as a number of first-team members will see limited minutes this season. Indeed, West Ham United invested heavily in wide areas as they brought in the likes of Felipe Anderson and Andriy Yarmolenko, who both can operate on either side of the pitch. But, this will have a knock on effect for one particular first team member over the course of the campaign, as regular minutes will be hard to come by. Robert Snodgrass was one of the standout performers in the Champions last season during his time at Aston Villa, notching eight goals and providing 13 assists in their promotion push. 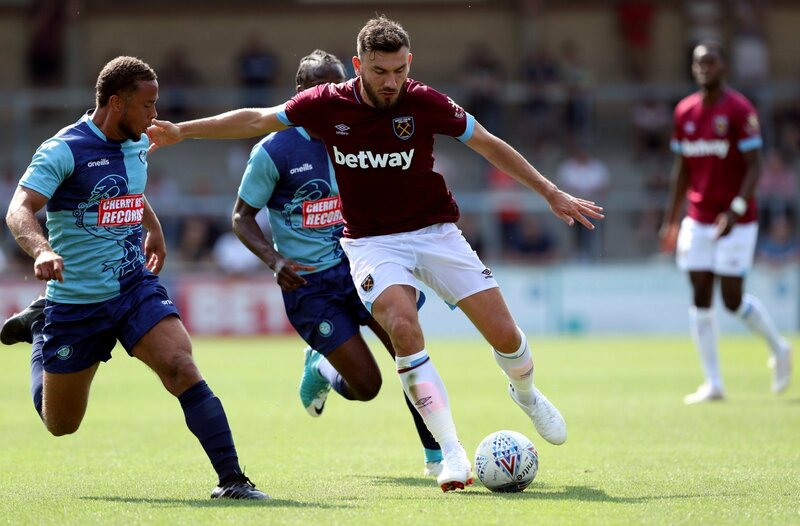 However, the 30-year-old, who is currently valued at £6.3 million (by Transfermarkt), hasn’t exactly been looked at as the man to take the Hammers forward this season due to the amount of money they’ve invested. It’s safe to say that the Scotsman has been a huge disappointment since he made the move to North London back in January of 2017. 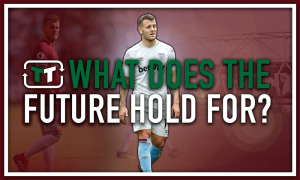 He was sent out on loan for the duration of the last campaign after failing to make an impact during the second half of the 2016-17 season, and nothing looks to have changed in the Claret and Blue since. And, having came on as a substitute at Anfield, supporters are beginning to question why the winger wasn’t offloaded at some point in the summer in order to raise funds.